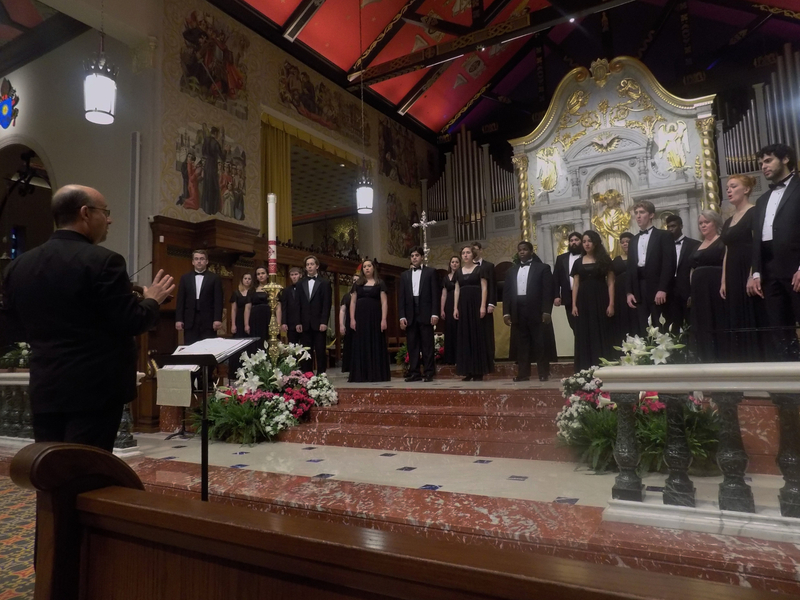 Joined by friends and community members from the Orange Park Chorale and All Saints Episcopal Church, the JU choristers will perform in historic venues including the churches of St. Rocco Venice, St. Maria Nera Lucca and St. Francis Basilica Assisi. 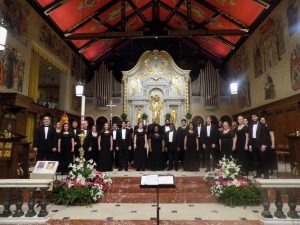 The tour follows a successful JU choral tour of France in 2013—the first international tour of the JU choirs in over twenty years—and marks what is planned by Dr. Snyder as the beginning of a new tradition of international tours. “For many of the students, this tour will mark their first time abroad. 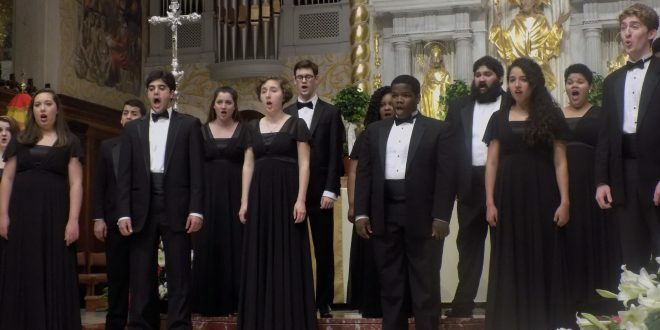 As “Musical Ambassadors of Goodwill,” the singers will represent the university and the city of Jacksonville through their concerts featuring Latin and Italian church motets of the Renaissance and Baroque, plus a rousing set of American folksongs, spirituals and hymns. 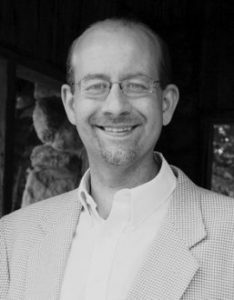 “Audiences in Europe love to hear Americans sing American music, and the singers have worked up a superb program that should bring our audiences to their feet,” said Snyder. 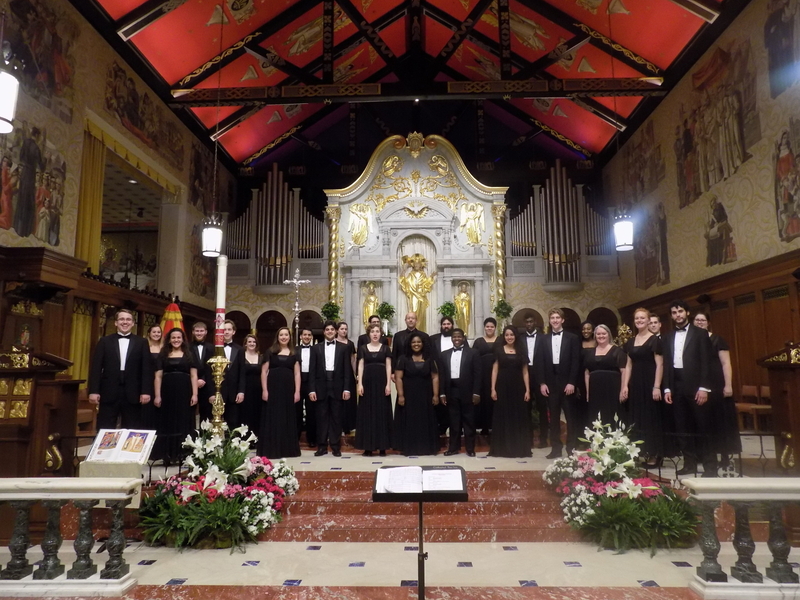 A highlight of the tour is the choir’s performance within Mass at St. Peter’s Basilica in Rome on Sunday, May 8. Planning for the Italy tour began more than a year ago with an audition recording submitted to the Vatican. The students will give a free Jacksonville preview of the tour concert program at 6 p.m. Sunday, April 24, at All Saints Episcopal Church in San Marco. For more information, contact Timothy Snyder at (904) 256-7377.